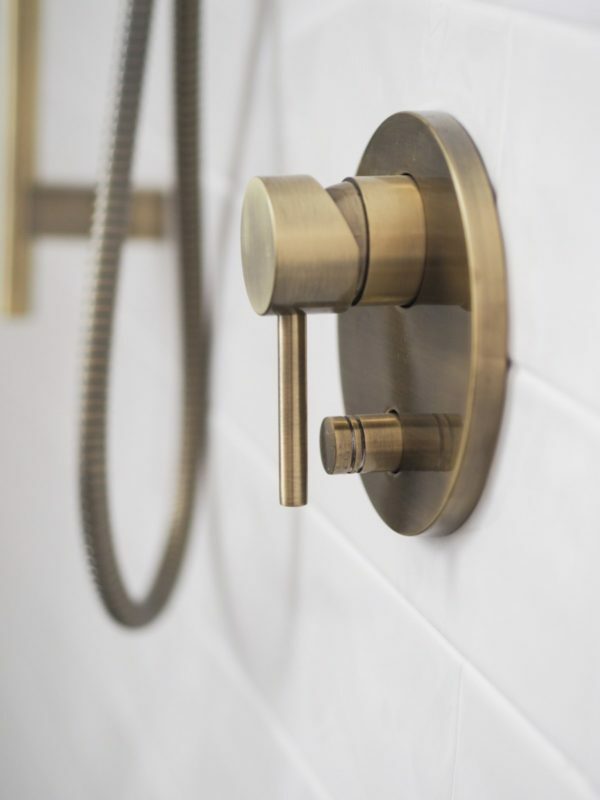 When you are searching for modern tapware designs, you need to go beyond looking for designs that are just attractive, they also need to be highly practical, dependable and long-lasting for your needs each day. Each brand is different in their appearance and performance, so you need to look at each one closely in order to purchase the one that will provide you a considerable return on your outlay. That’s where ABI will explain why our tapware rises above the rest to make the ultimate decision as easy as possible. ABI are ahead of the opposition with their advanced tapware designs. We continually endeavour to improve upon them by announcing new products on a regular basis. We stock high-performing and durable brands like Elysian, Malani, Magnus and Ballia to name a few and we only sell certified products which allows us to control the superiority of our products. 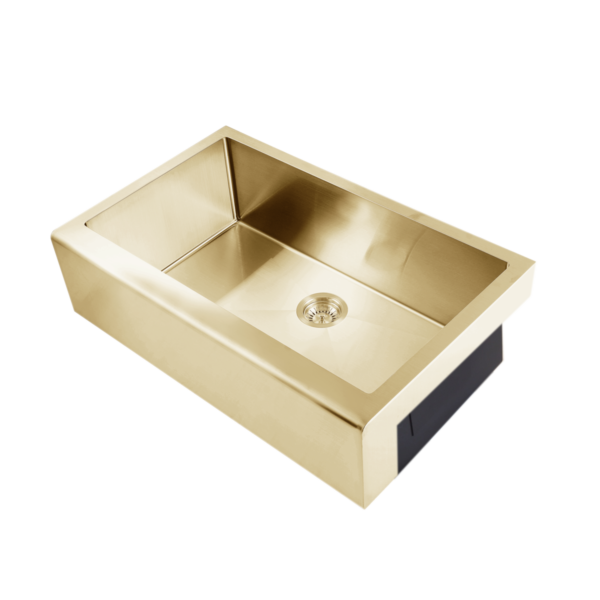 Each property owners needs vary and we offer a large variety of modern tapware. You will be able to discover the model that meets your requirements and we also offer related products like showers, spouts and sinks. All Tapware products come with warranties and for Peace of Mind 30 Day returns accepted. So whether you need a small number of tapware for your home or a larger quantity no project is too small or large for ABI to handle. Look through our website and discover for yourself ABI’s Modern Tapware Designs and feel free to chat to our online staff members with any questions you have so we can advise you on the benefits of our tapware and why we have the leading products to suit your plan and expectations or contact us by phone.